They didn’t bring a checkbook, but officials from the Federal Emergency Management Administration and Army Corps of Engineers spent the past two days in Connecticut working on the crumbing foundations issue that has bedeviled hundreds of of homeowners in dozens of towns, Gov. 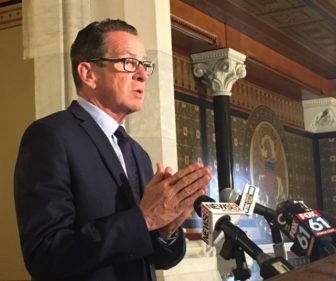 Dannel P. Malloy said Thursday. FEMA repeatedly has declined to classify the damage caused by pyrrhotite, a mineral that corrodes when exposed to water, as an emergency or major disaster eligible for federal assistance, but the agency and Army engineers have taken the step of working to establish testing standards for the mineral. 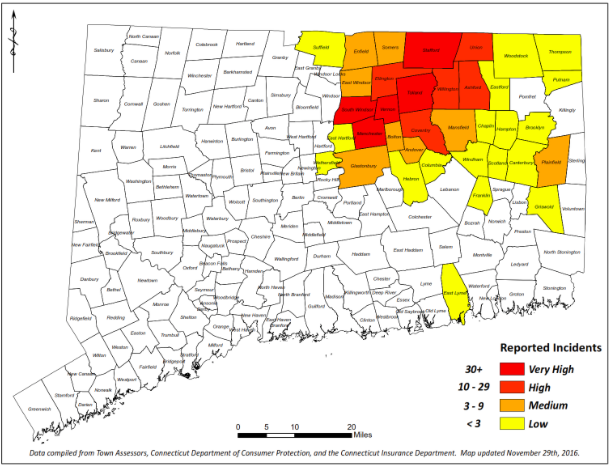 For the past 18 months, Connecticut has been struggling to assess the scope of damage caused by the use in concrete of stone aggregate mined from a quarry with an exposed vein of pyrrhotite. Nearly 600 homeowners have reported damage, but officials estimate that more than 4,700 homes could be affected. Damage has been reported in 36 towns, but the biggest impact is in nine communities, several of which experienced building booms in the early 1980s when the aggregate with pyrrhotite was being mined. Lyle Wray, the executive director of the Capitol Region Council of Governments, which is helping coordinate the early efforts to gauge the extent of the problem and develop a remediation program, said FEMA, Corps of Engineers and Homeland Security officials saw buildings with extensive damage. “It’s always good to draw them in to see this directly, rather than read about it in memos,” Wray said. Wray said the state is concerned about the the stability of the affected homes, as well as the broader economic dangers of homebuyers abandoning northeastern Connecticut and the impact on property tax revenues as damage is discovered and home values fall. 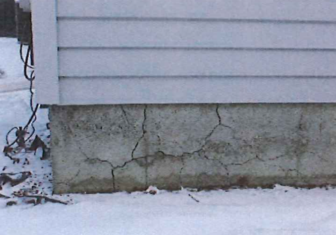 The presence of pyrrhotite is one factor in the crumbling concrete, and state officials hope the Army can establish standards for determining how much is too much. Wray said there also is hope of finding an alternative to the only known form of remediation: The cost of raising a home and pouring a new foundation starts at $150,000. 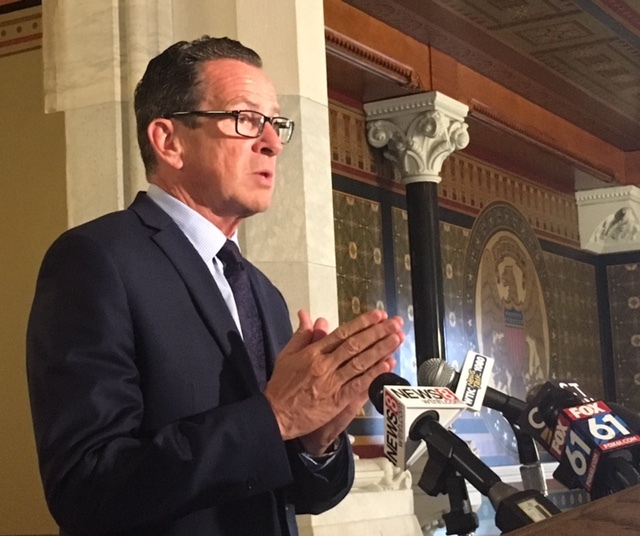 Malloy said he appreciated the attention from FEMA, given the challenges posed in recent weeks by the hurricane damaged inflicted in Texas, Florida, Puerto Rico and the U.S. Virgin Islands. But he hoped it eventually would reconsider its decision that the crumbling foundations are not worthy of federal aid. “I believe they need to recongize this as the natural disaster it is, ” he said.